Home / Kid's Room Ideas / Bedrooms and Nurseries and Playrooms – Oh My! Whether it’s a bedroom, nursery, or playroom, wall murals are perfect for any child’s space. 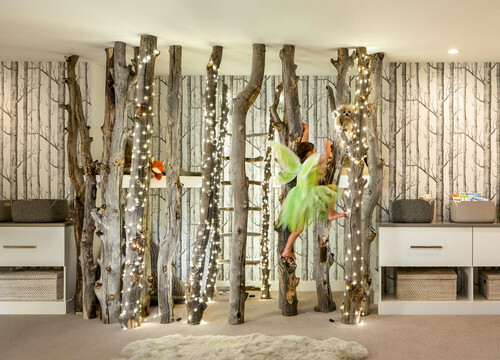 Here’s some Wednesday inspiration to transform boring walls to ones that encourage fun and imagination! Create a scene from a fairytale with the right accessories and backdrop. A classic print such as these roses will be enjoyed for years to come as a child grows. Incorporate a whimsical print into a playroom or bedroom for an airy look. Transport your child around the world with famous landmarks. A cozy nook is accented by a bright yet simple animal pattern. Want more inspiration? Check out our boards on Pinterest, or browse our website to find your perfect mural!